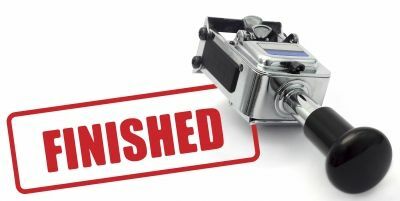 One month before the December holidays, most folks I know are getting serious about finishing (or starting!) their handmade gifts, or wrapping up (pardon the pun) their gift purchases. 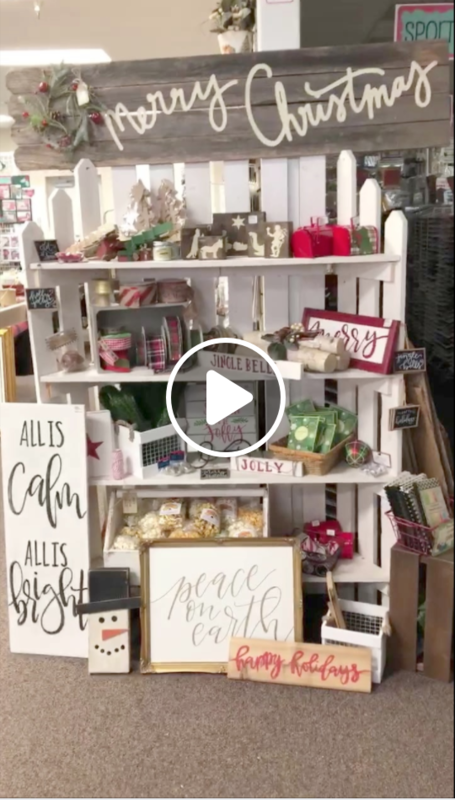 It’s also that time of year when my local scrapbooking store, Memory Bound, holds its Holiday Open House. This past Thursday through Sunday, the Jingle All the Way Holiday Open House saw many visitors, including yours truly. Honestly, I didn’t have anything specific in mind when I visited the shop Sunday afternoon, but several tree projects caught my attention. 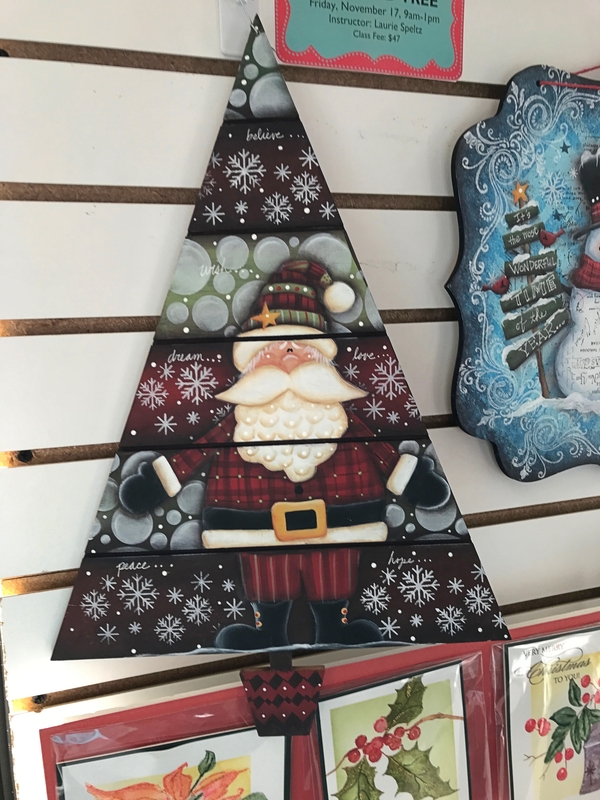 This first project is a Joyful Tree that consists of pre-cut wood pieces that you’ll paint white, cover with decorative paper and winter-themed embellishments, then top off with a star or other tree topper made out of wood, fabric, felt, ribbon or anything else you desire. The tree, when finished, stands about 23 inches high. 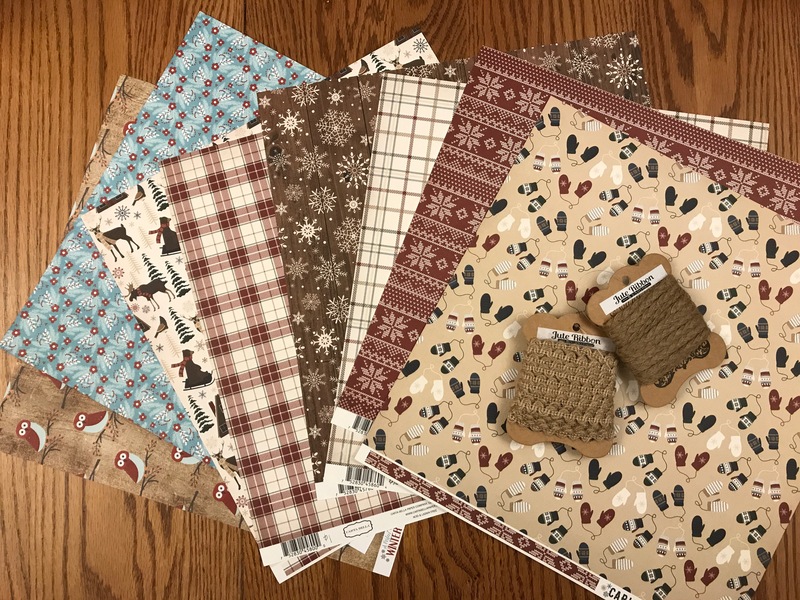 The easy-to-assemble project is packaged in a Kaisercraft Christmas Tree kit that costs $12.95 at Memory Bound. 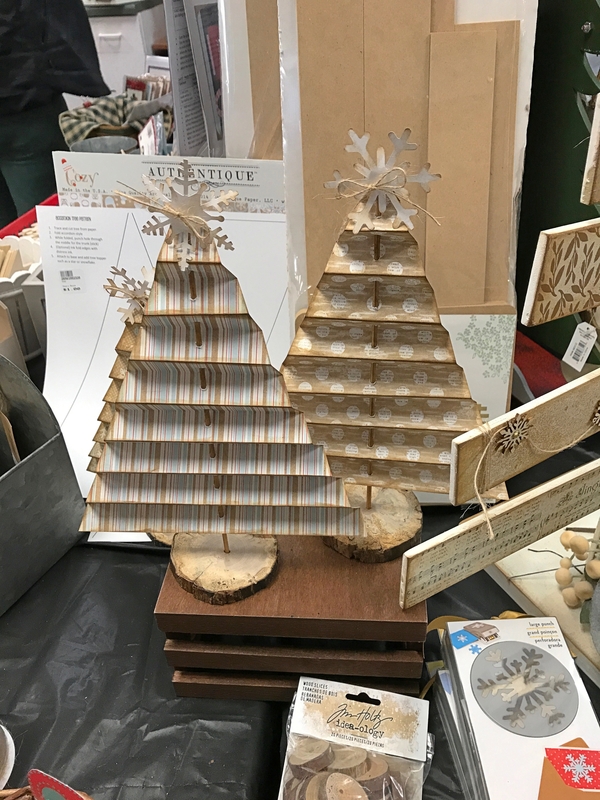 The second tree project I spotted is based on an Accordion Tree pattern you can purchase exclusively from Memory Bound for only $1. You’ll need a wood base, dowel, scrapbook paper and glue for this project. 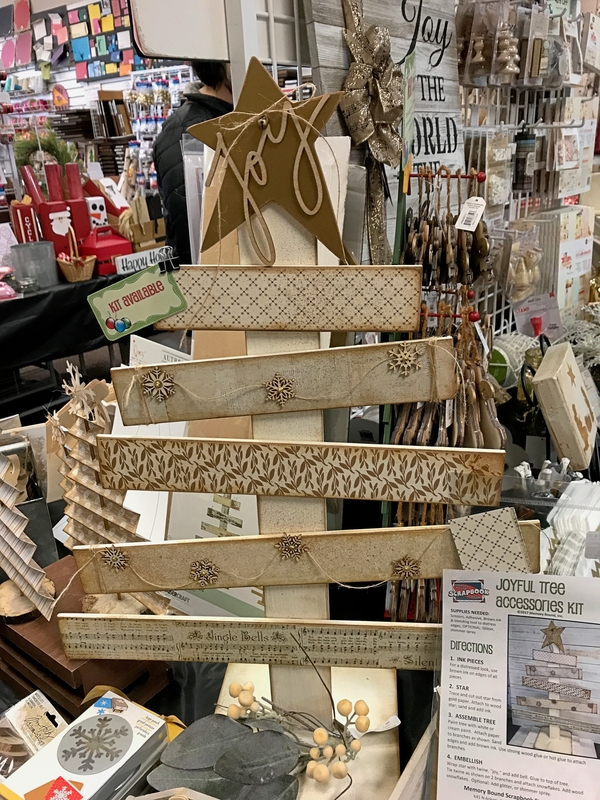 The sample Accordion Trees at Memory Bound used Cozy paper by Authentique, and were topped off by a large snowflake, embellished with a raffia cord bow. The base consisted of a wood tree slice, but you can use any wooden base that provides stability. The pattern is easy to follow and the tree looks real cute on your kitchen or dining room table, the top of your piano, a shelf or an accent table. As I exited Memory Bound, this wood-slat, painted Santa Grooved Tree caught my eye. The shop offers a daytime class on Friday, November 17th during office hours when I normally work, so I will not be able to take advantage of it. But if you’re interested, the class is taught by Laurie Speltz from 9:00 a.m. to 1:00 p.m. The class fee of $47 includes everything you need except for basic supplies such as a craft mat, baby wipes, a Basic 5 Brush Set, a Black Pigma Micron .01 Pen, and stencil brushes. If you live in or near Ankeny, call Memory Bound at 515-965-1102 to learn about registration details. So, why did I actually visit Memory Bound this past Sunday? I had no preconceived ideas (which makes for some risky shopping), but I was looking for something with a winter/holiday theme. What I ended up with is this lovely selection of papers and some jute ribbon spools. Stay tuned to find out what I do with them. In a previous post, The lure of coloring activity books for adults, I discussed what now appears to be a widespread trend among the bookstores: coloring books for adults. 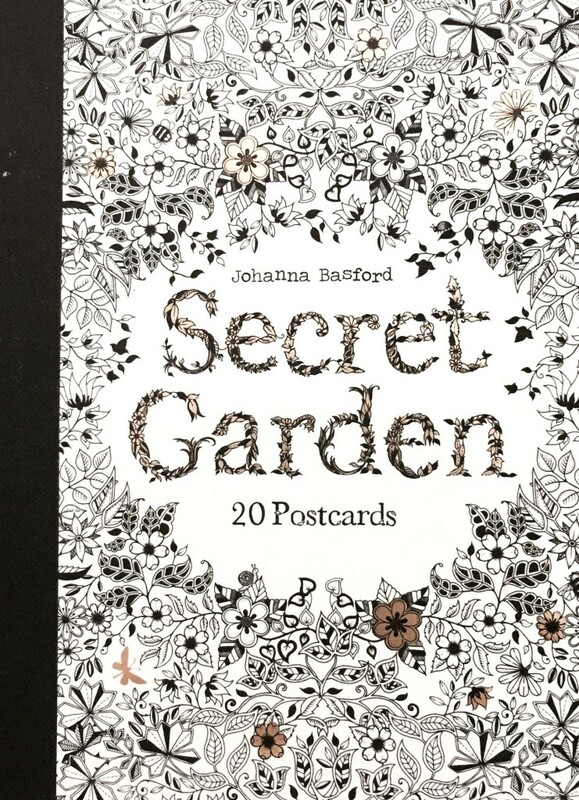 “I just bought one for my wife’s birthday,” said the bookstore clerk Saturday afternoon, when he ran my credit card through the register for a copy of Johanna Basford’s Secret Garden: 20 Postcards. In any event, I was glad to pick up my little book of pre-printed post cards, simply waiting for color to be splashed on them. 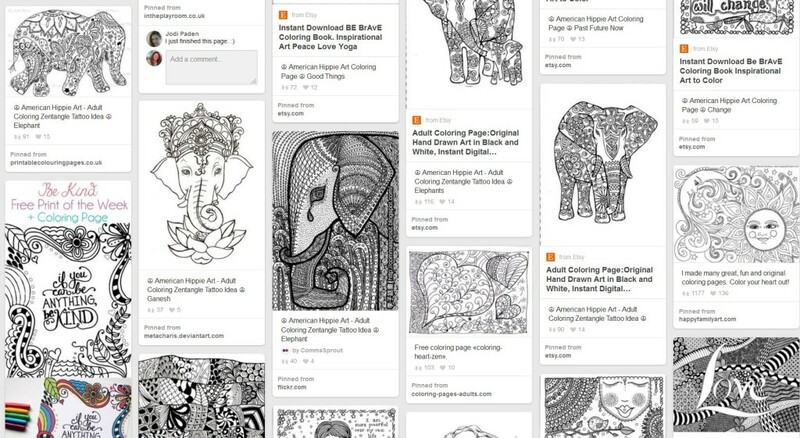 A collection of adult coloring printables that continually grows can be found on Pinterest. If you search for “adult coloring therapy free inexpensive printables,” for example, here’s a screenshot of what you’ll find. Let me know which sites appeal to you most. I was surprised to see how much is out there, simply waiting for your printer to take charge. In the comments below, feel free to share where you have discovered additional free coloring book printables for adults. One of the topics to which I keep returning on this Web site, probably because it’s a common challenge among creative people—particularly those who sell what they create—is time management. If you’re nodding your head because you can relate, read on. I’d like to suggest yet another way to manage time. Do you ask yourself where to find time to write blog posts, product descriptions, social media messages, and e-mails? What about fitting in the “making” process of your products, and honestly—the rest of your life—possibly an outside job, friends, family and neighbors? 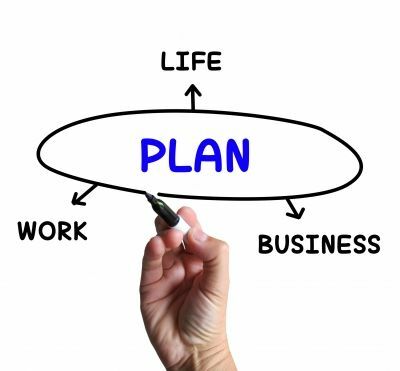 Viewed as a whole, time management of all of these areas appears to be overwhelming. But broken into mini-challenges or even small chunks of time, getting to all of the tasks on your “to do” list suddenly appears doable. In A Simple Trick for Adding More Hours to the Day, columnist Jessica Stillman of Inc. includes a video featuring leadership coach Jason Womack, who suggests that one way to manage your time is to view it as 96 chunks of quarter-hours in a day, or 96 chunks of time x 15 minutes = 1,440 minutes, or 24 hours. Ahead of time, imagine what you can accomplish in the space of 15 minutes. 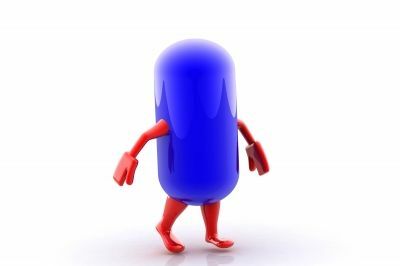 Better yet, create a list ahead of time of tasks that “push the peanut forward” and only require 15 minutes to finish them. 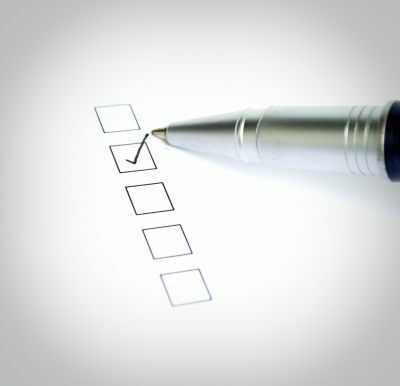 Then, when you have 15 unplanned, unexpected free minutes, choose a task from your list and finish as much as you can. Womack performed an experiment while waiting to meet with a client. He pulled out his smart phone, his electronic notebook, and a piece of paper. Then he began working through tasks. At the end of 15 minutes, he was surprised to discover he had finished nine items. Imagine how much you could get done if you used even a couple of quarter-hours in a day this way. 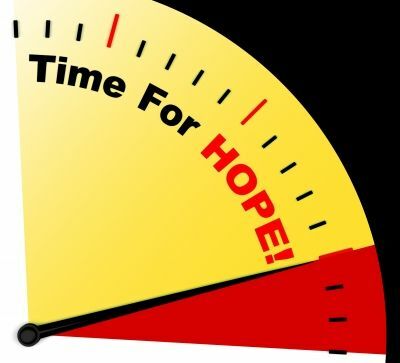 You might not have two hours, a half-day or even a full day to devote to a detailed project, but if you can spare just a quarter-hour a day, or several of these, you’ll eventually finish what you have started. 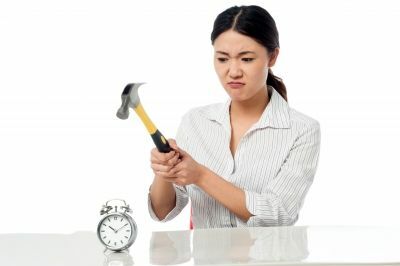 The bottom line appears to be, if you want to get more done every day, you need to figure out the actual length of time you need to be effective in your home life and your work life—not the time you want to have. To me this sounds like time management is essentially about setting realistic expectations, and being able to say “no” to both others’ demands and the ones you make of yourself, when they’re “over the top.” What do you think?